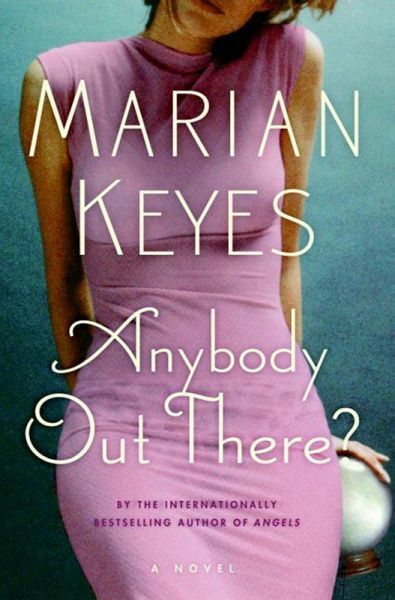 Bestselling author Marian Keyes has delighted readers with the lives, loves, and foibles of the irrepressible Walsh sisters and their eccentric mammy. In this Life in the Big Apple is perfect for Anna. She has the best job in the world, a lovely apartment, and great friends. Then one morning, she wakes up in her mammy's house in Dublin with stitches in her face, a dislocated knee, hands smashed up, and no memory at all of what happened. As soon as she's able, Anna's flying back to Manhattan, mystified but determined to find out how her life turned upside down. As her past slowly begins coming back to her, she sets out on an outrageous quest—involving lilies, psychics, mediums, and anyone who can point her in the right direction. Marrying life's darker bits with wild humor and tender wit, Anybody Out There? is a strange and wonderfully charming look at love here and ever after. Anna Walsh needs her old life back: her home, her glamorous career and above all the love of her life, her husband Aidan. But what has driven her so far from everything she loves?